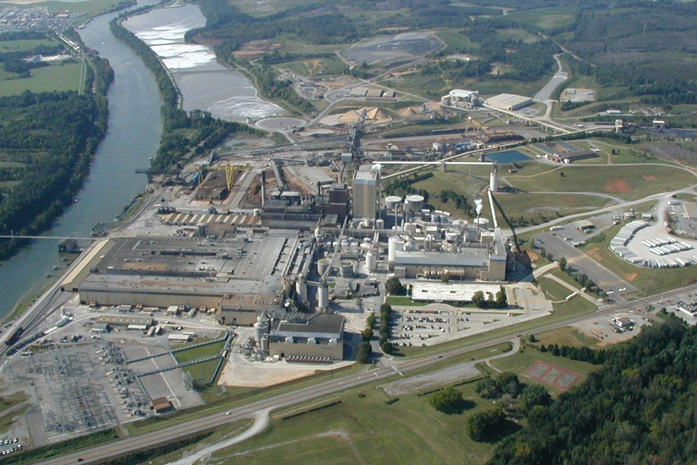 CALHOUN, TENNESSEE: US$105 million upgrade to our pulp and paper mill. The new digerester will significantly lower the mill’s operating costs while adding capacity. When it is implemented (ramp-up starts late 2015) we expect to have an additional 100,000 metric tons of market pulp available on an annualized basis. In June 2015, Resolute announced another major upgrade as we plan to Enter the Tissue Market by 2017. With a value of US$270 million, the new tissue paper machine and converting operations at our Calhoun (Tennessee) mill in Tennessee will be the largest investment made by the company since 2010. NORTHWESTERN ONTARIO: C$90 million for the construction of a new sawmill in Atikokan, for the upgrade and restart of our Ignace sawmill, and for the capacity increase at our Thunder Bay sawmill, where we also added a wood pellet plant. The pellet plant will produce up to 50,000 metric tons of wood pellets annually from residual sawdust and it has an agreement to supply a local power utility. And with the Atikokan and Ignace sawmills in operation, our annual board feet capacity will be about 1.9 billion board feet, not to mention the new jobs that are being created at all three facilities. MOKPO, SOUTH KOREA: US$10 million investment at our paper mill. This will help lower costs while increasing the newsprint quality. Check out Resolute’s combined 2014 Annual Report for more information on our investments and other interesting #RFPFacts.